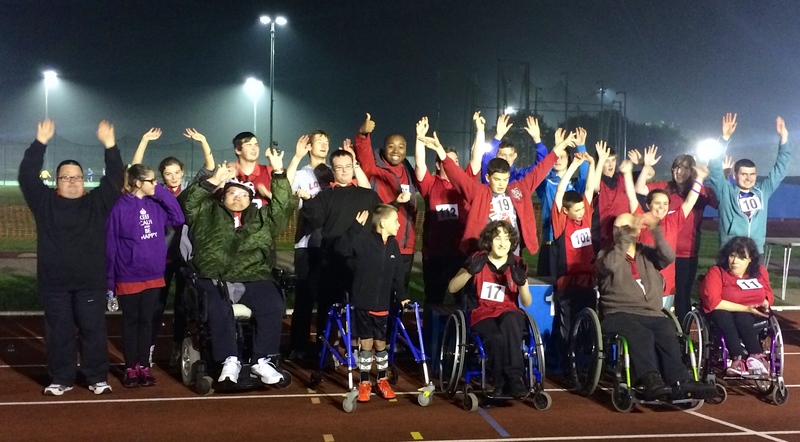 Welcome to the Special Olympics Suffolk (UK) website. Please use this website to learn about upcoming events, the successes of past events, how you can get involved, who our partners are and what Special Olympics Suffolk is all about. Use the tabs above to navigate the website. It is proven that taking part in the Special Olympics Programme improves the quality of daily life of people with intellectual (learning) disabilities and their families through sport. CHECK OUT OUR FACEBOOK AND GIVE US A LIKE!